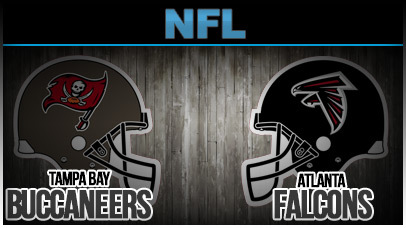 Bucs & Falcons battle in out on TNF. 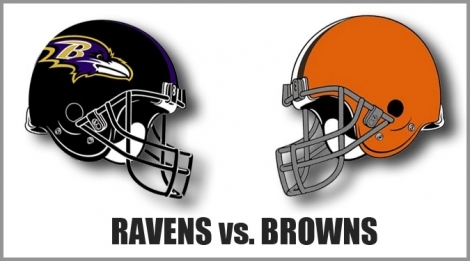 Ravens & Browns renew their AFC North grudge match in Cleveland. 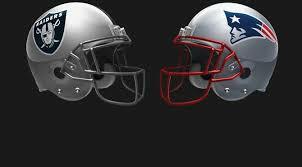 The Raiders come east to Foxboro & play the Patriots. 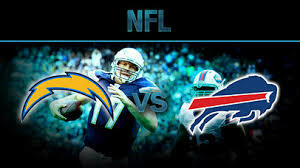 The Chargers come east to play the Bills in Orchard Park, NY. 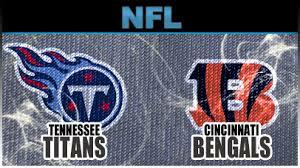 Titans & Bengals battle it out in a border war. 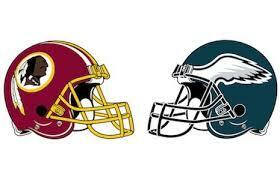 NFC East battle with the return of DeSean Jackson to Philly as the Skins & Eagles meet. 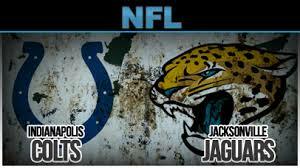 The Vikings come to New Orleans for the Saints home opener. 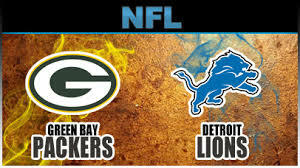 Cowboys & Rams battle in St. Louis. 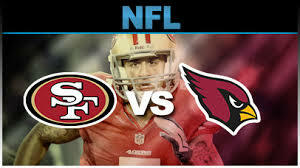 The 2-0 Cardinals host the 1-1 49ers in maybe the most underrated game of Week 3. 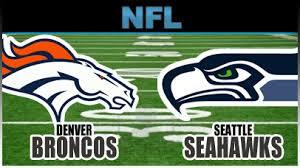 Super Bowl 48 rematch as the Broncos try to get revenge of their 43-8 beatdown vs the Seahawks in February. 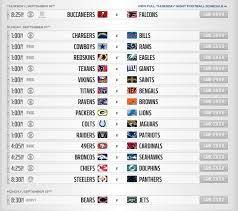 Chiefs trying to avoid 0-3 in Miami vs. the Dolphins. 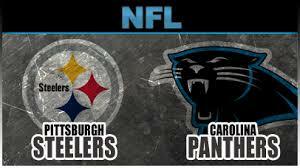 Steelers & Panthers play on SNF, Panthers trying to go 3-0.